SANDA (SAN SHOU) IS A FREE STYLE OF CHINESE FIGHTING. Sanda (San Shou) is a free style Chinese Kickboxing system developed for the military and evolved into a combat sport. The main focus of this martial art is on combat training. It combines elements of Kung Fu, Grappling and Self-Defense techniques. 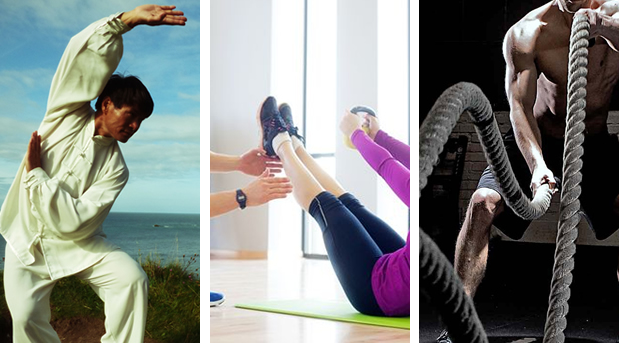 In addition to self-defense applications, you can attain good health, fitness and well-being. 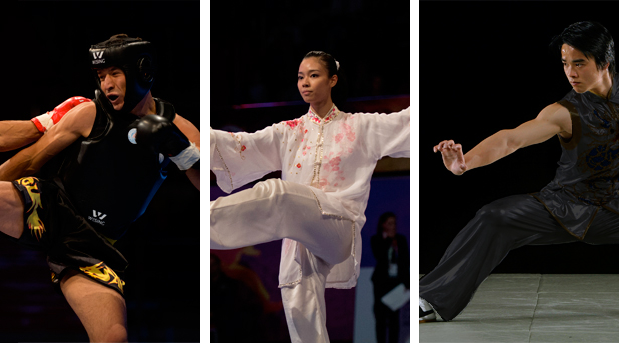 Sanshou competitions are recognized by the International Wushu Federation. WHAT WE TEACH AT KUNGFU WUSHU ACADEMY ? Shifu Freddy thoughts about Sanda training: ‘If one wants to achieve mastery in Sanda, first he must have courage, second is speed and third is to acquire the skill ‘. You should not be afraid of hardship and complain of pain. To become invincible, you must have hands-on experience as much as possible. During the lesson Shifu will teach you to use physical (external) and internal power. Further you will learn to to develop total control over your body and mind. Shifu also teaches you how to integrate boxing, kicking, striking, take downs and throws. Men and women can use this self-defence system. 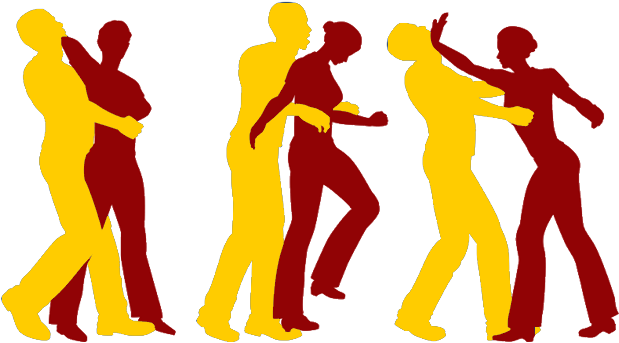 Learn effective self-defence techniques to prevail in violent assaults and make it home in one piece. Freddy teaches you everything you need to know to survive the mean streets. Advantages of practicing Chinese Kickboxing include developing power, increase coordination, endurance and flexibility. This lesson is excellent for students which wish to improve their fitness and lose weight. IF YOU WANT TO STUDY CHINESE MARTIAL ARTS WITH US THEN TAKE ACTION AND BOOK A COURSE WITH US NOW ! WE ARE ALWAYS HAPPY TO WELCOME NEW STUDENTS TO OUR ACADEMY.